With 8.3 million pixels, LG 4K UHD TV provides you with incredibly detailed and crisp pictures. LG SUPER UHD 4K TV is the premium range within the LG 4K UHD total line up. It includes a number of advanced features including HDR (High Dynamic Range) with Dolby Vision, and ColourPrime technology. 20% more colours than conventional LG LED/LCD TV's, based on the sRGB colour space. 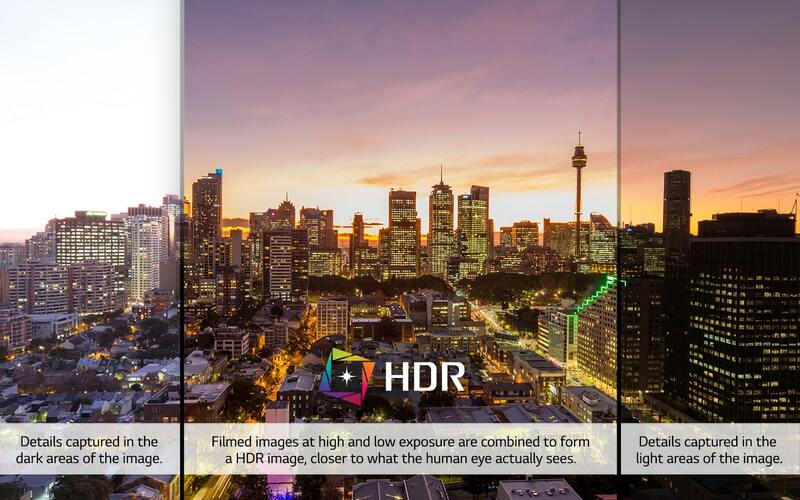 View HDR content to see enhanced graduation of contrast in the light and dark areas of an image as well as the colour to create a new level of realism. It’s possible through the advancement of cinema cameras in the last few years, which now enable cinematographers to capture & blend scenes. 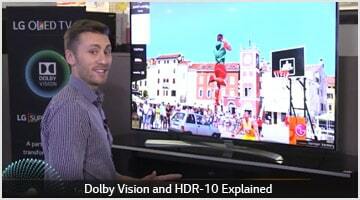 Dolby Vision takes HDR to the extreme. 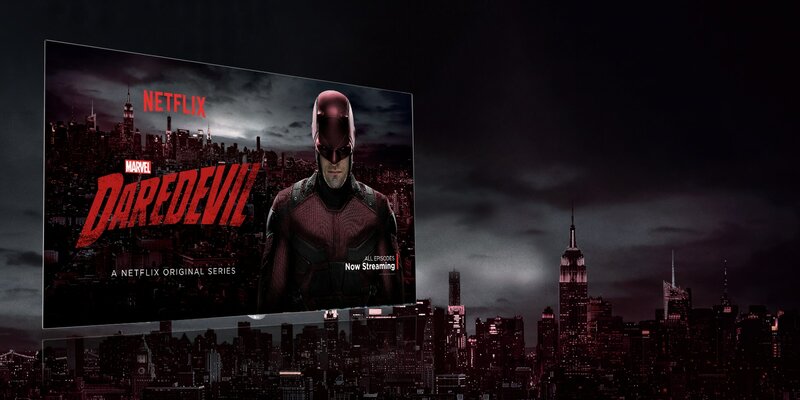 Look for movies and TV shows in Dolby Vision, streamed on Netflix, that takes HDR footage to a whole new level. The picture is dynamically optimised scene by scene to deliver refined detail, natural contrast and stunning colour. When style is of the essence in your home, this TV seamlessly blends in with your home's décor. It’s beautifully stunning on or off. LG brings you an incredible range of streamed content with webOS 3.0 Smart TV* including Netflix, Stan, ABC iView and YouTube. Plus, it’s built in, without the need for a set top box or media player connected by cable. Netflix is one of the world's leading internet television networks with a huge range of popular content, including original series, documentaries and feature films. Members⁽¹⁾ can watch as much as they want, when they want. Now available on our LG Smart TVs. Stan allows you to screen awesome TV shows and movies direct from the Stan App ⁽¹⁾. Catch up on your favourite shows at a time that suits you is easy with FreeviewPlus™!⁽²⁾ Simply press the green button on your remote control to start. Watch the video to see how you can access FreeviewPlus™ on your LG Smart TV. 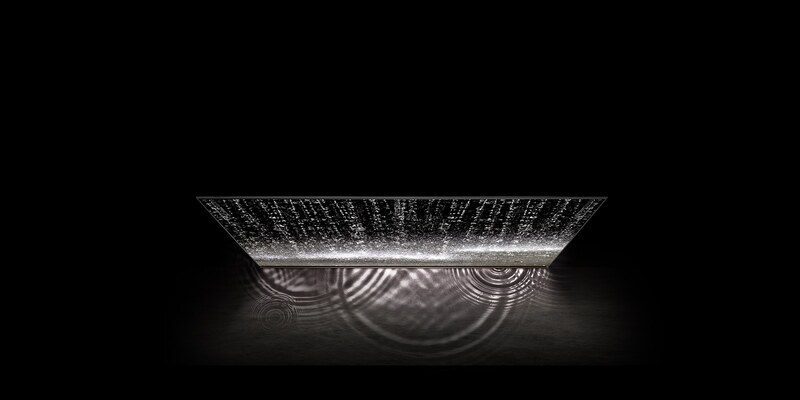 ULTRA Luminance Technology enhances the lightest and darkest parts of the displayed content. It's achieved by adjusting the backlight zones to optimise image luminance, boosting the light areas of the picture. The Quad Core Processor is the engine behind webOS Smart TV that allows fast loading of apps and menu’s, as well as multi-tasking between apps. This TV series boasts highly refined sound quality, realised in collaboration with harman/kardon, one of the leading audio solutions in the industry. Pointing, Wheel, and Voice – an easy yet highly advanced TV remote, that can also act as a Universal Remote ⁽⁴⁾. Take control of your entertainment experience. The quality of the panel helps determines the quality of the image. The IPS Panel used by LG is the reason why LG TVs have amazingly clear, consistent and sturdy screens. We're renowned for it. Seamless sharing of your favourite content. Browse and share files from connected devices in your home network with LG Smart Share™. This includes Android phones and iPhones. Use the inbuilt web browser which is optimised to view content on your TV ⁽⁵⁾. Use the Magic Remote for one of the most simple browsing experiences available on a Smart TV. Wi-Fi Built-In TVs have an on-board Wi-Fi chip allowing easy connection to your home Wi-Fi network without any additional hardware. LG TV 65 UK6400 BROUGHT TO YOU AT THE LOWEST PRICES BY THE LU GOLD STORE. LG TV 55 UK6400 BROUGHT TO YOU AT LOWEST PRICES BY LU GOLD STORE. LG TV 65 UK7500 BROUGHT TO YOU AT THE LOWEST PRICE AT THE LU GOLD STORE.